Lock in a great price for Gran Versalles – rated 8.5 by recent guests! Location near the metro with few stations apart from the center. 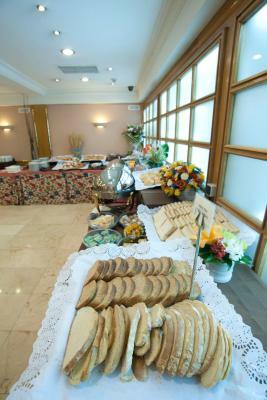 The Breakfast was good and some specific dishes varied from day to day. The rooms were spacious and well equipped. Very nice location and quiet at night. Walkable to metro stations. 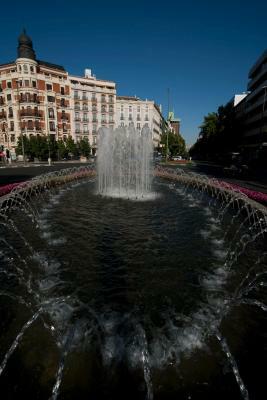 Within a mile to Placa Sol (and shopping). Walkkabe to Prado with great sights on the way. Decent affordable breakfast and local cafes. Nice amenities in the bathroom and (surprise) an english TV channel. Room was spacious and clean. Loved the location, it was walking distance to main attractions. I liked everything, my stay there was lovely! 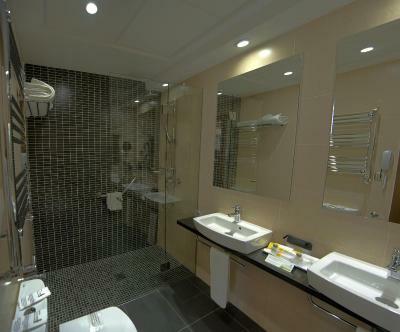 The room was elegant and very clean with a big bathroom. The view was good, I enjoyed the view of the indoor plants that decorate the paths of the hotel! 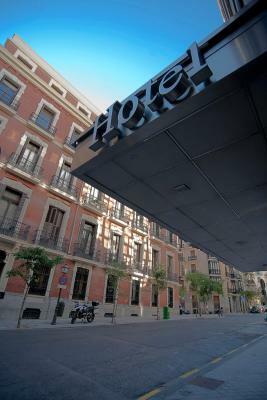 The hotel was close to the main attractions in Madrid; you can forget about cars and taxis and enjoy a lovely walk to reach them all! Restaurants and markets are nearby! 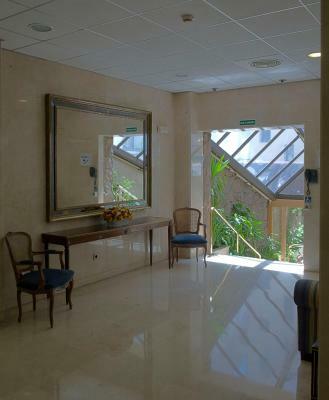 You can also enjoy the facilities they offer like using the computer and printer in the lobby. If you need a taxi, just tell the staff and you'll find one in few minutes! the first checked in,staffs gave lots of introductions which help me a lot. hotel isnot in the center, but not far, possible to go Sol by foot. I reserved a single room and I was courteously offered a larger room with tween beds. Location of the hotel is fine. 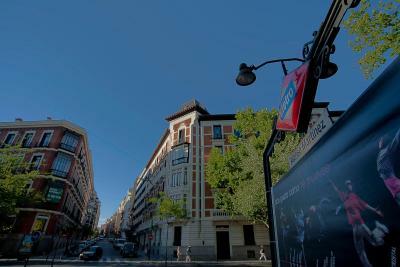 Close to Alonzo Martinez metro station, the hotel stands in a calm street. 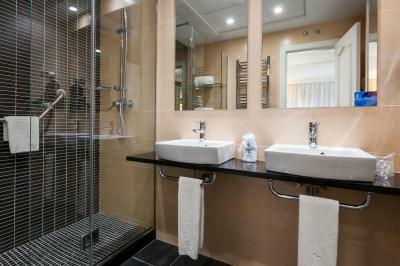 The bathroom was fully renovated and the room was quite comfortable. Very good location, only a few steps to the subway. There are shops and bars nearby (only a few blocks). The property was nice, so was the staff. I would stay again. 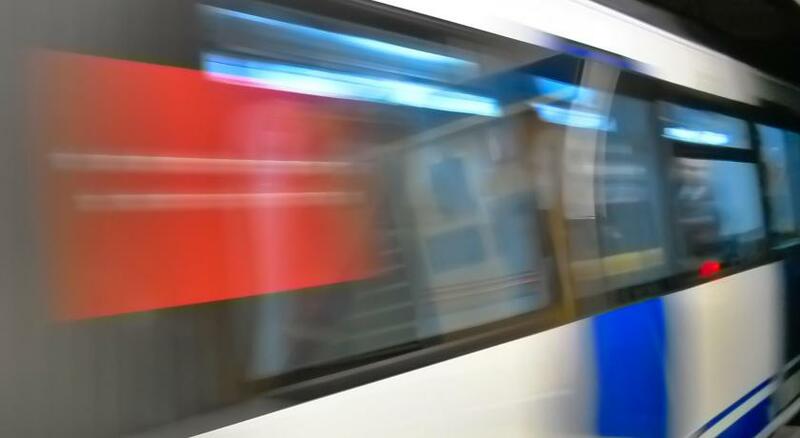 I liked the idea that the hotel is very close to a metro station and some bars around. Gran Versalles This rating is a reflection of how the property compares to the industry standard when it comes to price, facilities and services available. It's based on a self-evaluation by the property. Use this rating to help choose your stay! 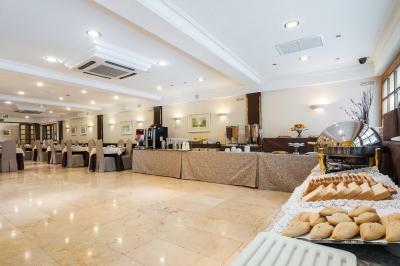 One of our top picks in Madrid.Gran Hotel Versalles is in a quiet area of central Madrid, next to Alonso Martínez Metro Station. It is a classic-style hotel offering a 24-hour front desk and free Wi-Fi. 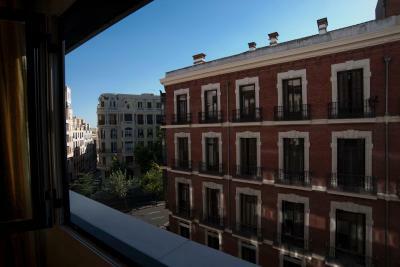 The Versalles is just a 5-minute walk from the vibrant Chueca district. 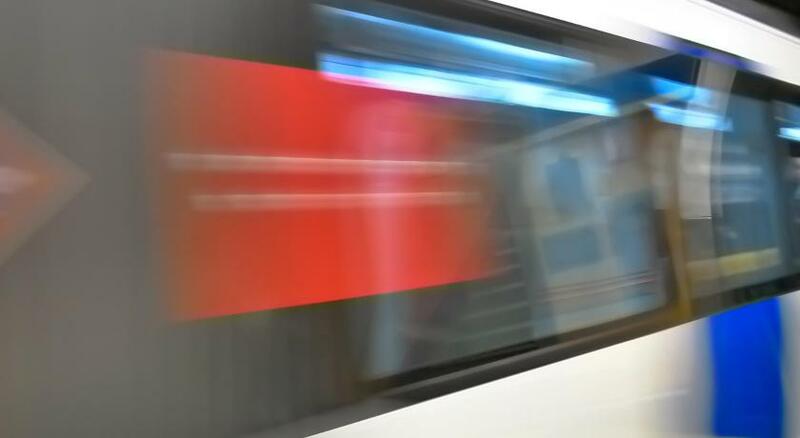 Alonso Martínez is a major metro station and from here you can reach the Art Triangle in around 15 minutes. 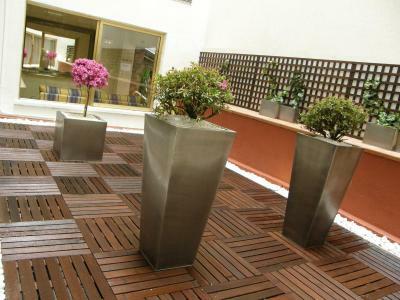 The air-conditioned rooms at the Versalles Gran Hotel feature carpeted floors. They come with satellite TV and a private bathroom with a hairdryer. The hotel’s Café Luxemburgo offers tapas and drinks throughout the day. There are various bars and restaurants in the surrounding area. When would you like to stay at Gran Versalles? This air-conditioned room includes satellite TV and a minibar. 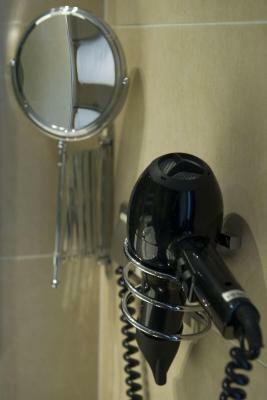 The bathroom comes with toiletries and a hairdryer. 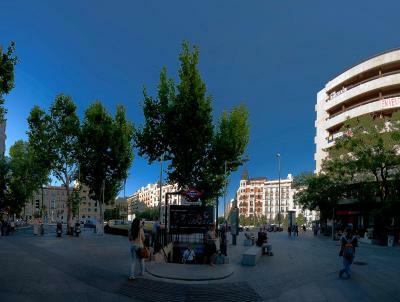 Located in Alonso Martinez Square, one of the most vivid districts of Madrid, a walking distance from Malasaña and Chueca districts. 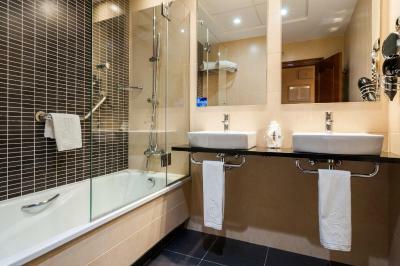 The hotel offers spacious and comfortable rooms with excellent services. Undoubtedly, a great choice for travellers. House Rules Gran Versalles takes special requests – add in the next step! One older child or adult is charged EUR 28.89 per person per night in an extra bed. Gran Versalles accepts these cards and reserves the right to temporarily hold an amount prior to arrival. The door in our bathroom was very hard to open. You could hear the noise in other rooms, especially the ones that were on top. The air conditioning didn't work. 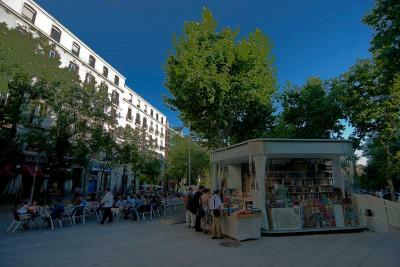 The staff was very friendly and the location was great for walking all around Madrid. I am happy with the price I paid and the value I received. The breakfast could be improved - with better tea and coffee choices - for 10 euros per person it seemed a little expensive for what was on offer. Great location - you can walk to pretty much all the major landmarks and key areas within 20 minutes and there are so many great bars and restaurants in the neighboring streets. For couples / groups looking to adventure into Madrid this a great space. Re Staff - all the team we encountered were very lovely and helpful and helped make reservations when our linguistic skills weren't up to scratch! My partner and I are both over 6ft - so for fellow tall people the Beds are a GOOD SIZE so you are not cramped. Mattress is firm but not uncomfortable. Despite what we had read about noise bleed, we found our room on the fourth floor to be very quiet and calming. The bathroom was large and spacious. It was always clean when we came home after a busy day out. Insulation of the rooms is quite poor. 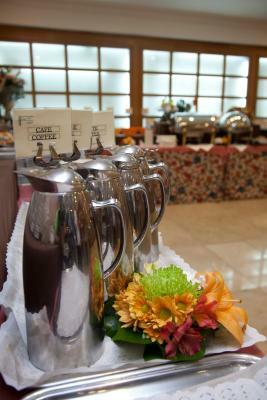 Polite staff, great breakfast, very convenient location, just 2-3 minutes from metro station. To the royal palace about 30-35 minutes on foot. you need to carry yr luggage for one floor to reach the lift - there were works going on in hotel, probbaly when they will finish thigns will look much better.